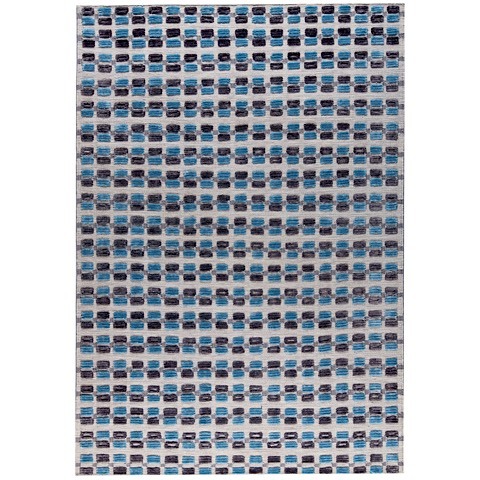 If you are in search of a rug that ihas a more unique flair to it, the Dayton might be the one for you. 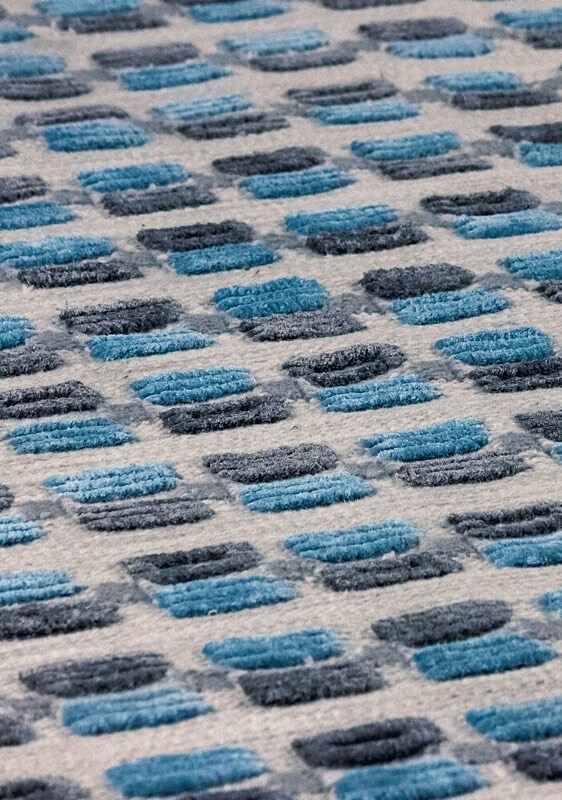 A whimsical design that feels a bit on the avant garde side is scattered across the surface of this hand-woven, wool rug in a most intriguing manner. 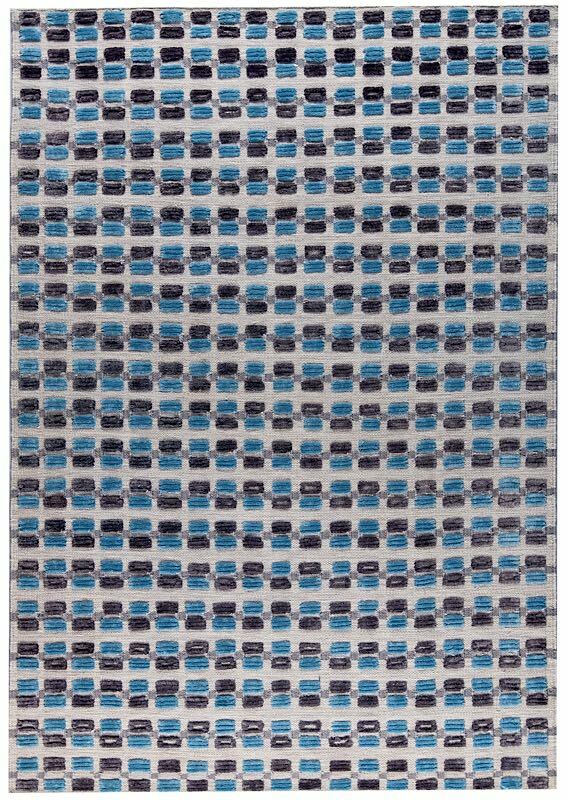 A fine choice for a kitchen/dining area or all-white living room, this rug is sure to garner attention from all who discover it. 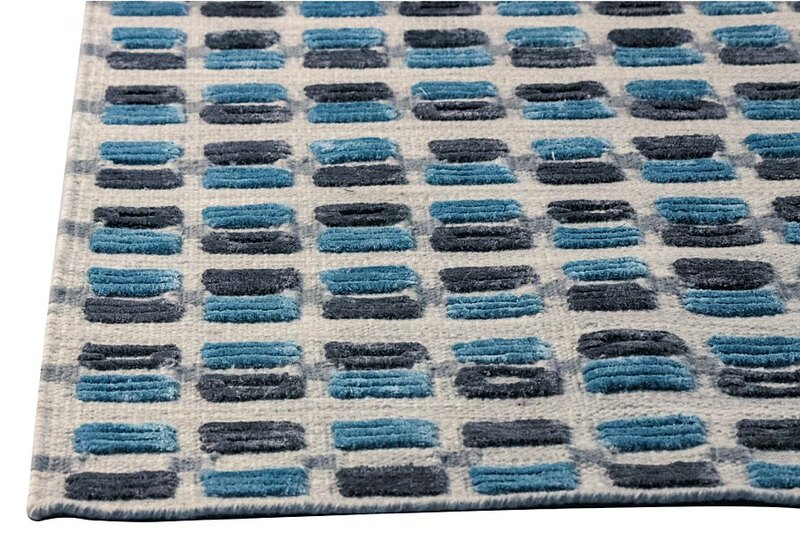 This rug can be ordered in your choice of sizes.